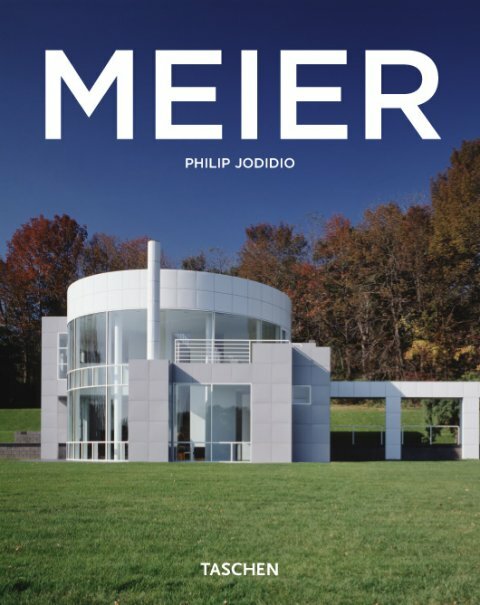 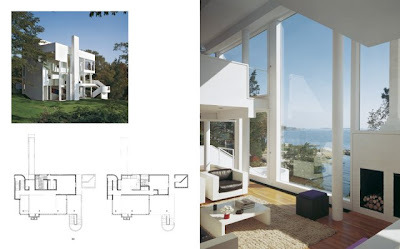 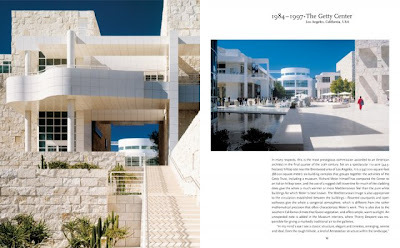 Taschen has released a new softcover book on the work of celebrated American architect Richard Meier. 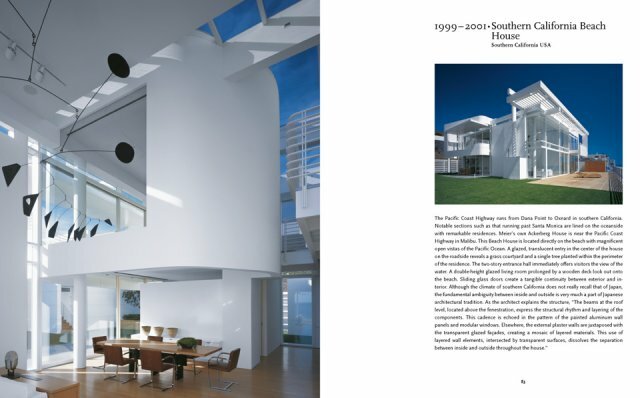 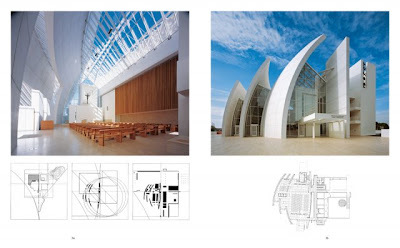 This book is part of Taschen's Basic Architecture Series and is titled Richard Meier: Let There Be Light As one of the most important contemporary architects, Richard Meier (b. 1934) is a key figure in TASCHEN's Basic Architecture Series. His brilliant career ranges from elegant family homes to dazzling institutional buildings like the Barcelona Museum of Contemporary Art. 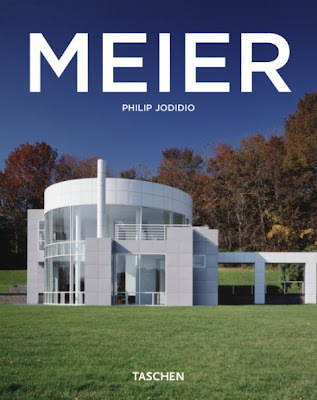 This work gives an insight into the development of his œuvre starting with the early designs and culminating with his latest buildings, exploring his combination of precisely calculated proportions and high quality materials, resulting in exquisite structures and light flooded spaces.